Indian Bank has declared the result for Prelims Exam 2018 at its official website. 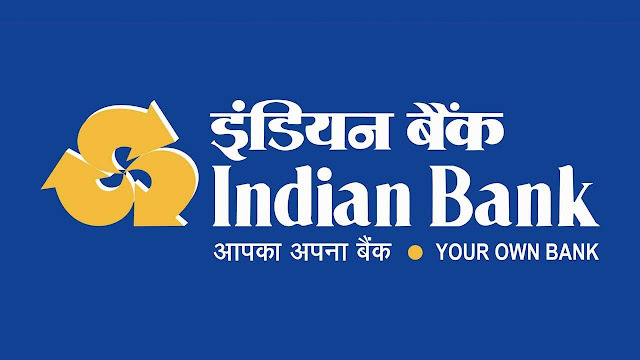 Indian Bank Probationary Officer Prelims Exam 2018 Result declared at official website. Candidates who appeared in the examination can check their result at the official website of the Bank. Prelims Exam was held on October 06th, 2018 for the recruitment of 417 vacancies. Candidates can check roll number and name of qualified candiates who are eligible for Indian Bank PO mains Exam 2018. Mains exam is scheduled to be held on November 04, 2018.